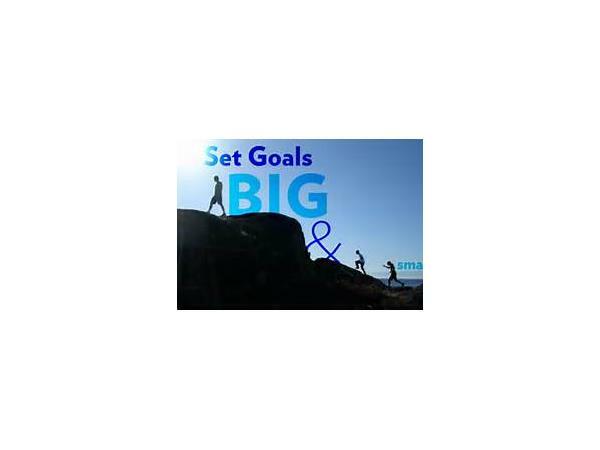 On this Episode We Will discuss Goals. 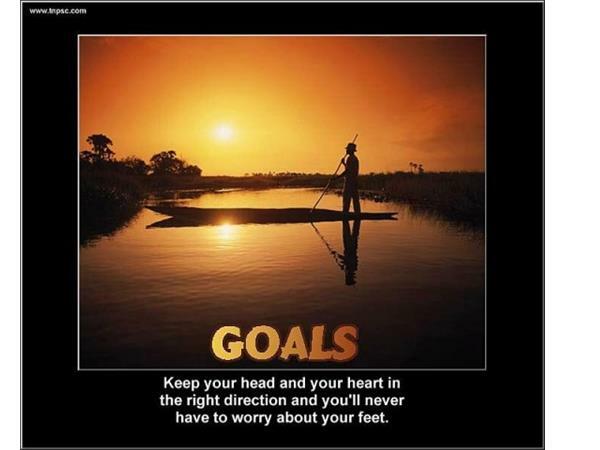 The purpose of goals and the goal setting process and why goals are important. “You need a plan to build a house. 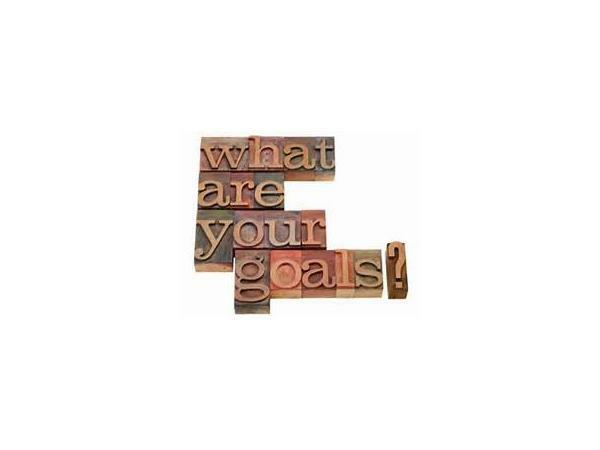 To build a life, it is even more important to have a plan or goal.” – Zig Ziglar.